Special Description: Bay View Deck! 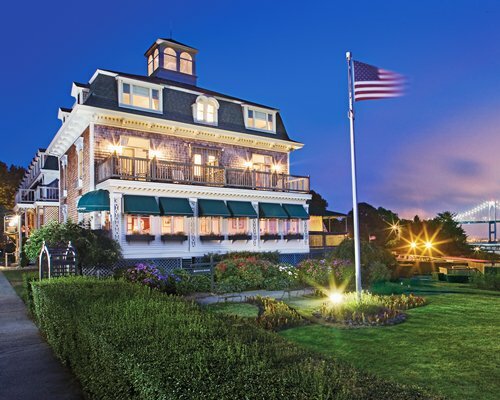 This historic hotel was moved across the Narragansett Bay in 1889 to its present location. 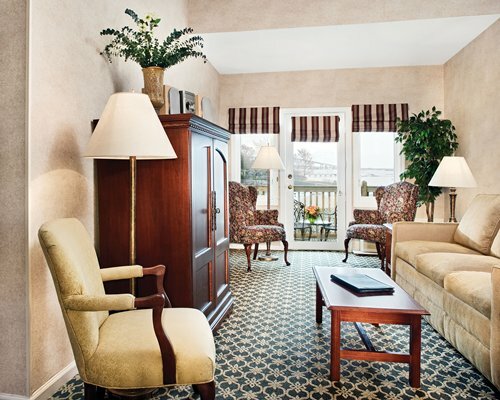 The property is situated on the bay, with half the rooms having sweeping views of the water. The marina is within walking distance. Enjoy fine dining in the Bay Room located inside Bay Voyage Inn. The resort has a seasonal outdoor pool from May to October, indoor Jacuzzi and a small exercise room. Jamestown is a three-minute drive away, and you will find shops and restaurants. Newport is known for historic mansions, the Tennis Hall of Fame, and numerous water activities.